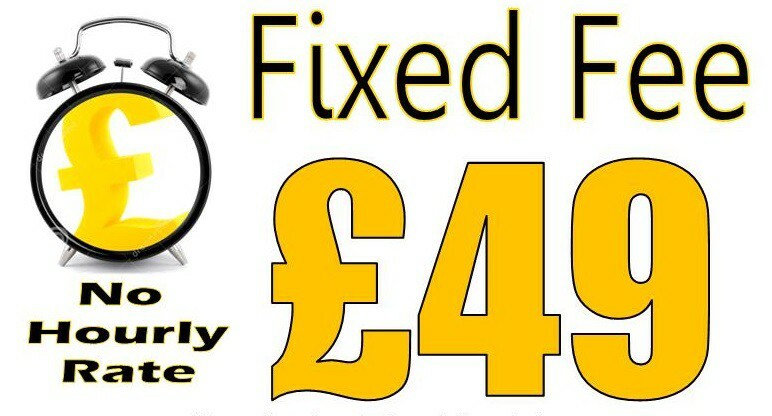 Birmingham Boiler Fix are a well established in Worcester Bosch Boiler Repair & Servicing based in Birmingham and have built an excellent reputation for providing quality, affordable Boiler Repairs in Birmingham. 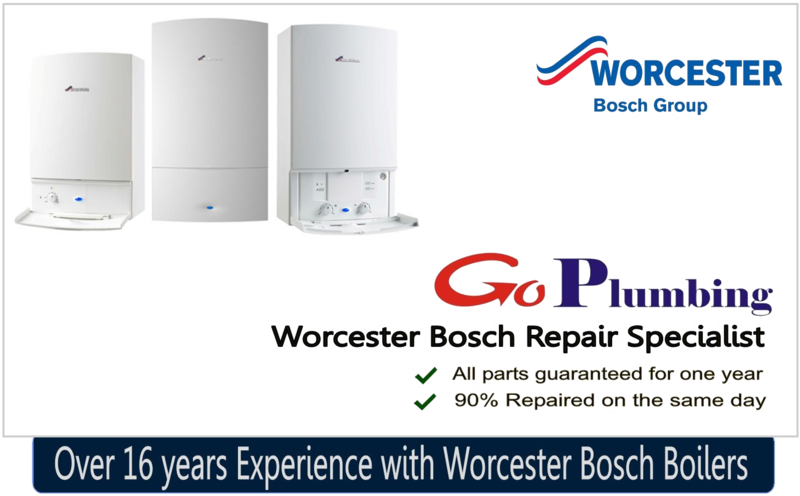 Birmingham Boiler Fix are experienced in handling all types of Worcester Bosch Boiler Repair from new to very old. All our engineers are Gas Safe Registered so you can be assured all our work is carried out within the required regulations. 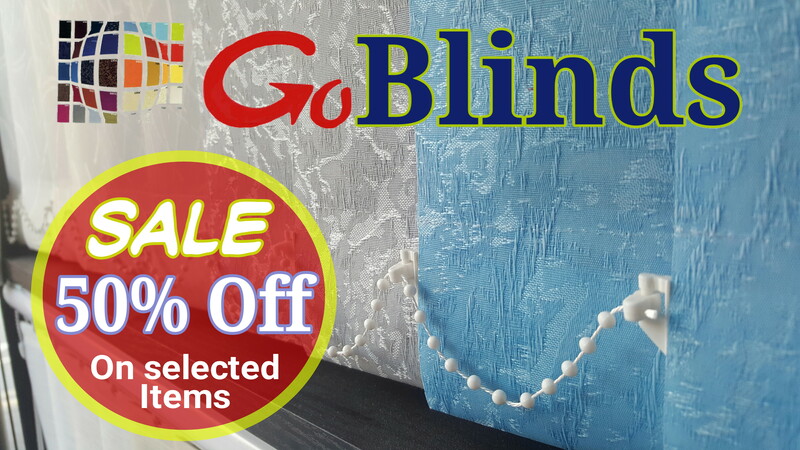 Our low cost repair and services will provide you with peace of mind and avoid any scary repair bills.